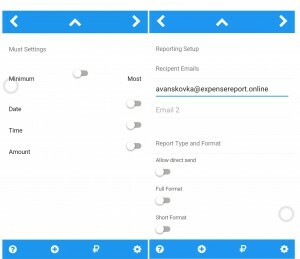 Avansovka is a new mobile application for exepnese reporting in Russia is developed by specialist for Russian Accounting and IT. The mobile application is multilanguage. 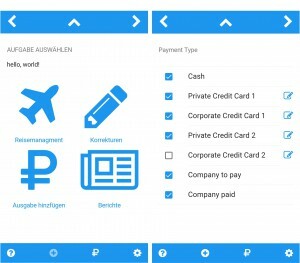 At the moment the App works in German, English and Russian. The mobile application has an innovative and inntuitive user interface. Questions around Russian expense reporting is explained. Avansovka is complex and easy at the same time. All can be done on the mobile. Read here more about Avansovka. 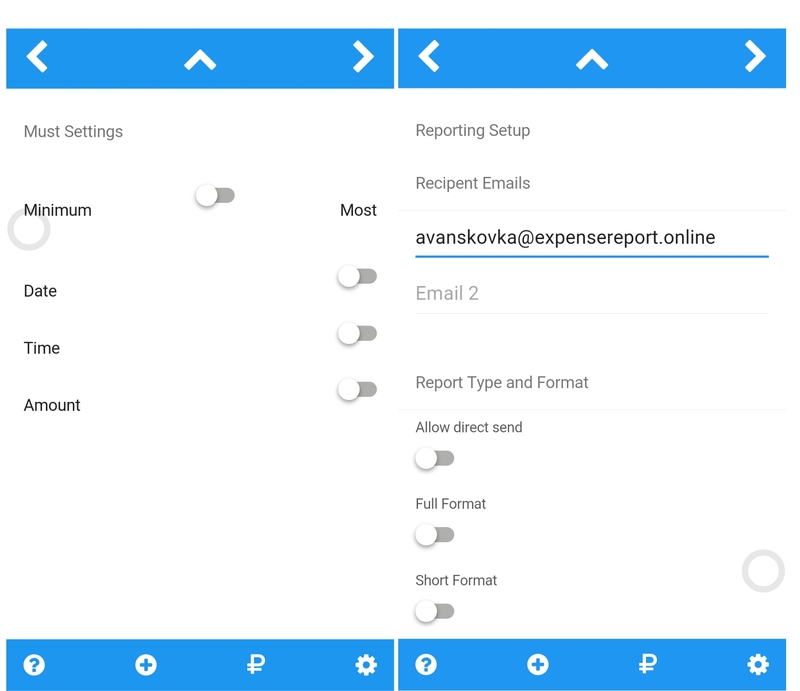 For more information on where to get your personal copy of Avansovka, the expense reporting mobile application for Russia click here. General information you find here, just click and read. And here a very unique topic, restaurant bills. One click and you have the information.